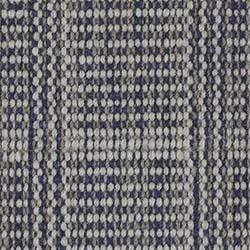 Leighton is flat-woven into linear patterns, which add up to a unique geometric design. 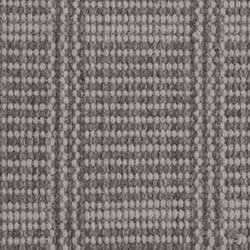 It will enliven monochromatic settings and reassure busy ones. 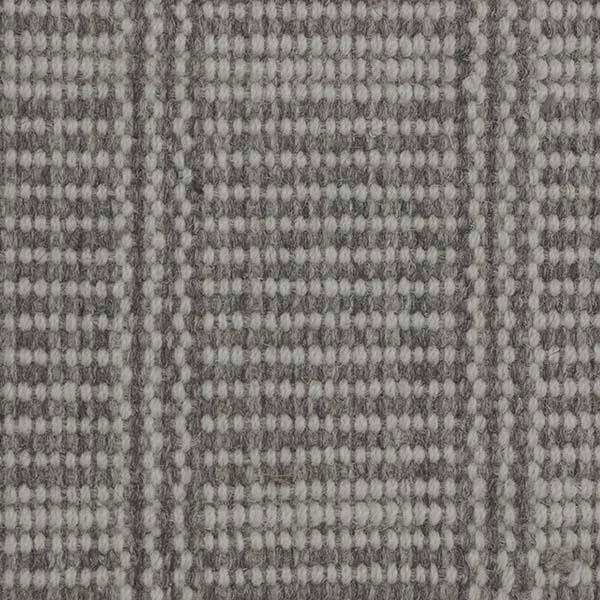 Woven from 100% wool, Leighton is a respite for you feet. 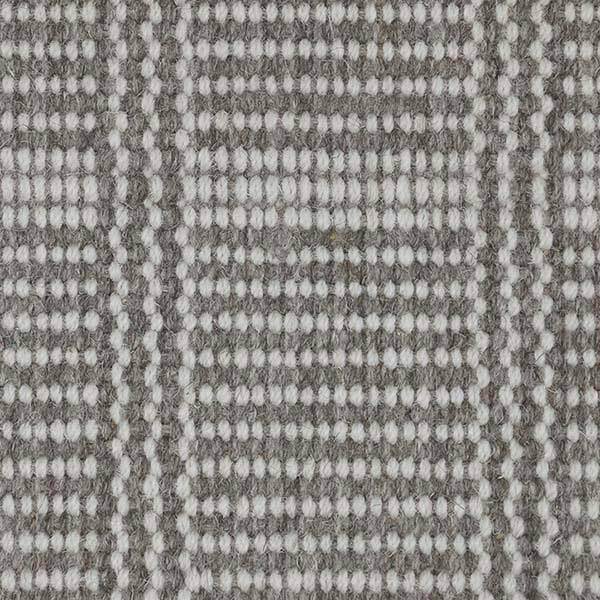 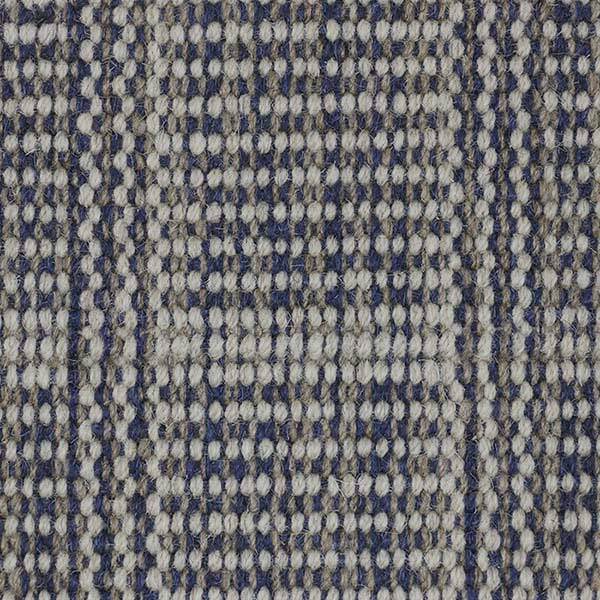 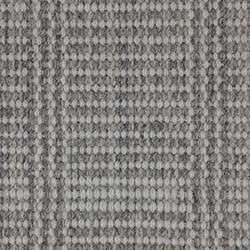 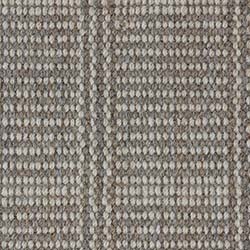 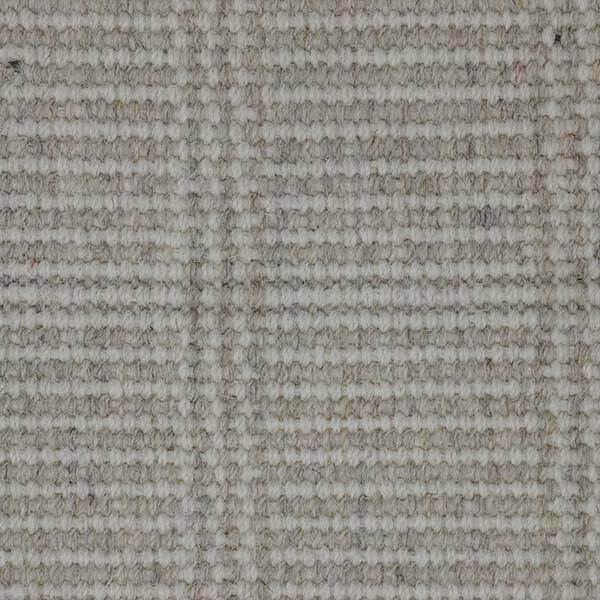 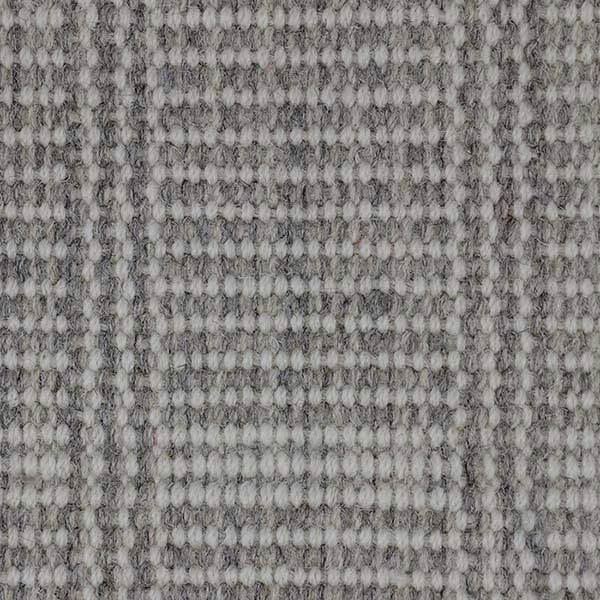 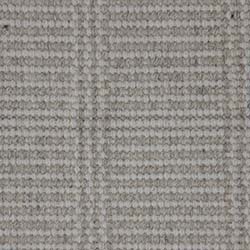 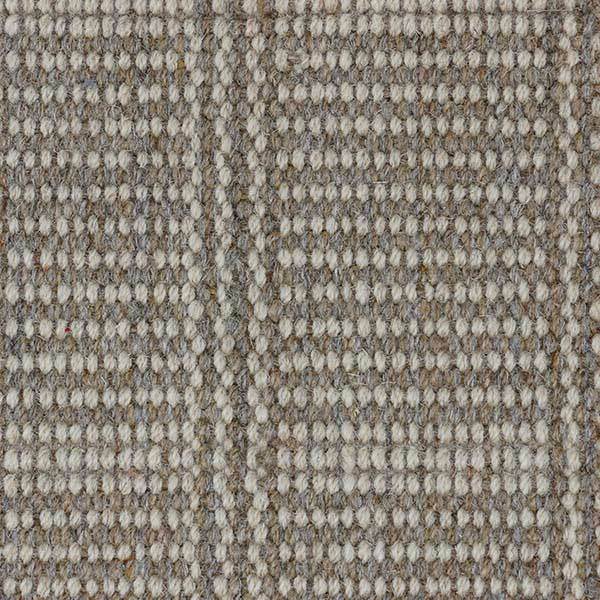 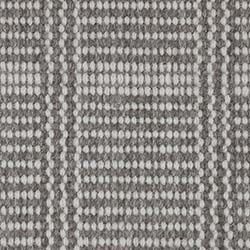 This hand-loomed weave comes in six harmonious color palettes from ash to steel.